video of the day. 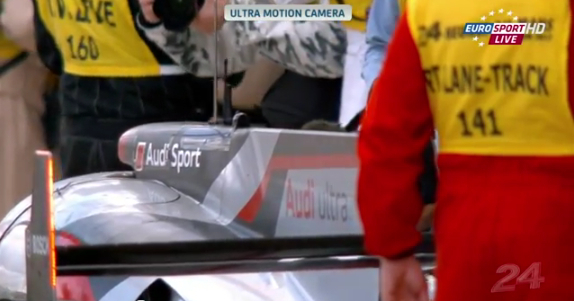 Ultra Motion at Le Mans 2012. This video is beautiful. Epic bite the back of your hand beautiful. The essence of Le Mans in 2012——i’m still buzzing over the race, and this slow-motion “Ultra Motion” video that Eurosport was using during their coverage really shines through when set to shoegazing background music. thanks to Don for the tip!